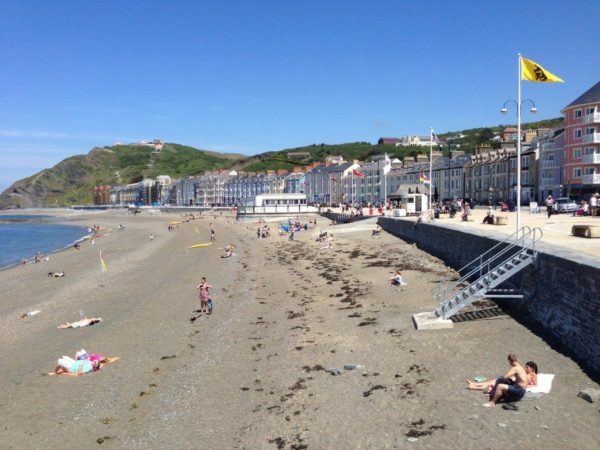 Ceredigion County Council has announced that a Blue Flag status has been awarded to five of Ceredigion’s beaches this summer. Borth, Aberystwyth North, New Quay Harbour, Llangrannog and Tresaith beaches have been awarded the coveted Blue Flag for 2018. In addition, Ceredigion’s beaches have been awarded 4 Green Coast awards and 13 Seaside Awards.